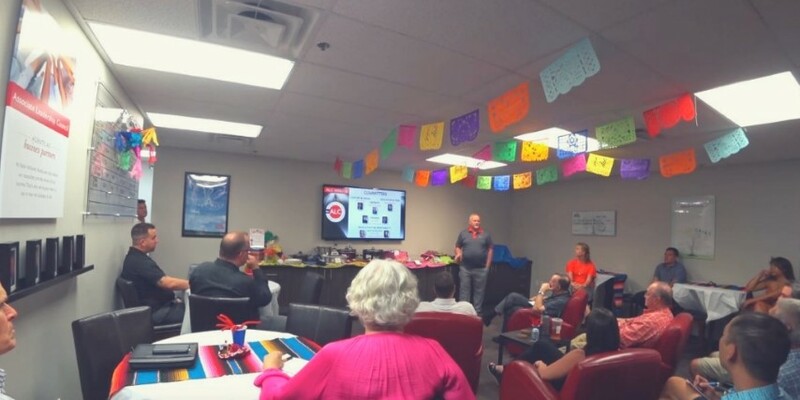 Keller Williams La Quinta Weekly Team Meeting 9.20.2018 Recap! We heard insights from our guest speakers and affiliates and our Broker Heath Hilgenberg was back from RISMedia’s Real Estate CEO Exchange and shared his top takeaways with us. This is just a little peak at how KW La Quinta does our Team Meeting! If you are a licensed agent and would like to join us, please call our Team Leader Mark Kunce at 760-601-3000. We have exciting and informative topics with all the do’s and don’ts of the Real Estate Business. Following the meeting is our caravan of new listings. Lunch is served after our caravan.